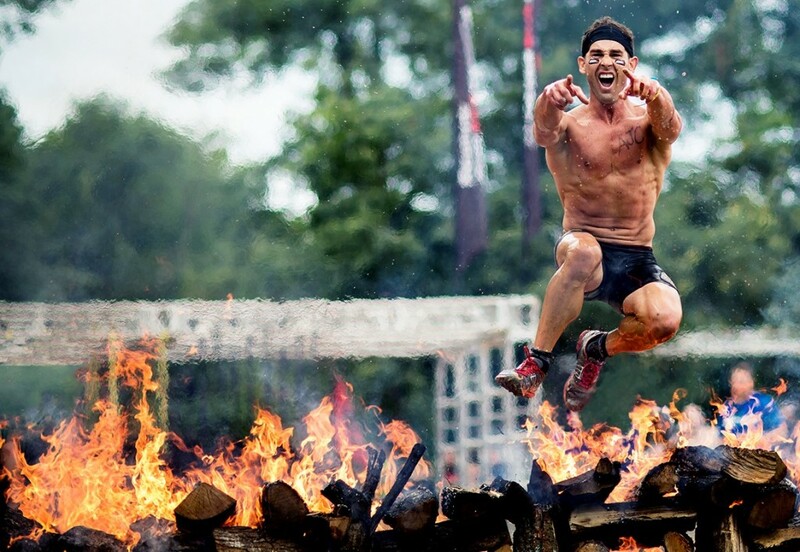 Spartan Race UK presented by Blaze Wear provides you with high-quality photos, free of charge. Unlike other “mud runs,” Spartan Race offers results from four or more splits depending on course length and complexity. We utilize some of the best in class race timing technology in the world and guarantee post-race photos. You can also create an Athlinks profile by claiming your race results and discovering your ranking. Tagging Disclaimer: Spartan Race takes every step to tag your event pictures according to the time you crossed the obstacle zone. Sometimes because of the volume of racers and the times may vary that it takes an athlete to complete an obstacle we may miss an athlete. Please feel free to search each zone independently by time.